The Coloplast Moveen Bedside Urinal Bag is for night time use to help aid incontinence sufferers or those with a disabilities. A hanger can be placed on the bed frame to keep the drainage bag off the floor, and allow for easy access to empty the urine as necessary. The Bedside Urinal Bag is a Sterile night bag that can be attached to the frame of the bed with a hanger (sold separately). 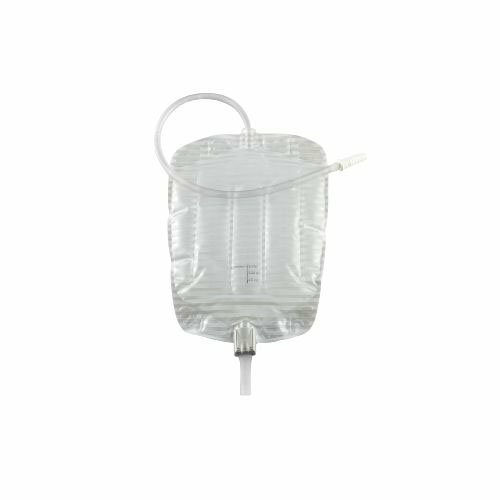 Featuring a 2000 ML (68 fl oz) size capacity, this drainage bag is able to easily have enough room to ensure there are no overflows in the system during the night. It also provides you with a 140cm or 56” tubing that enables for more freedom of movement for the wearer when in bed. 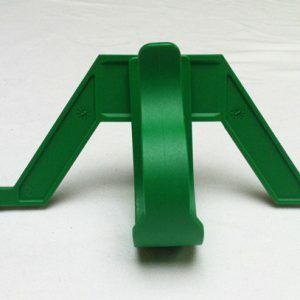 Offering an angled outlet design, this urine collection bag is capable of allowing for an easy drainage system when used. With its easy to integrate system, this drainage bag can also attach to your day system, and can create a closed collection system of a night for overnight security. 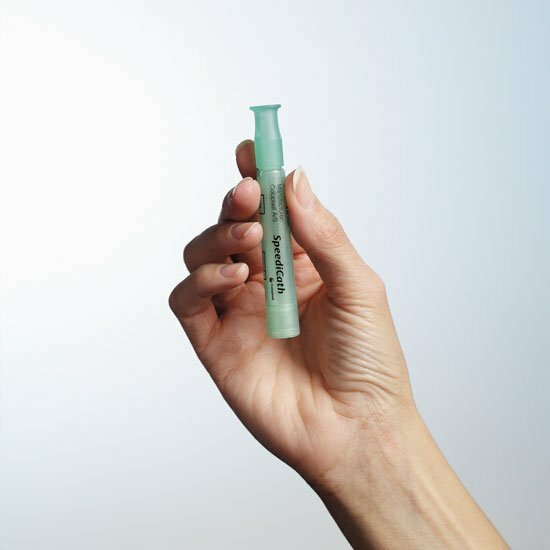 The Moveen Night Bag is ideal for attaching to a catheter or urisheath, and is able to promote increased hygiene and cleanliness without the problems of backflow. 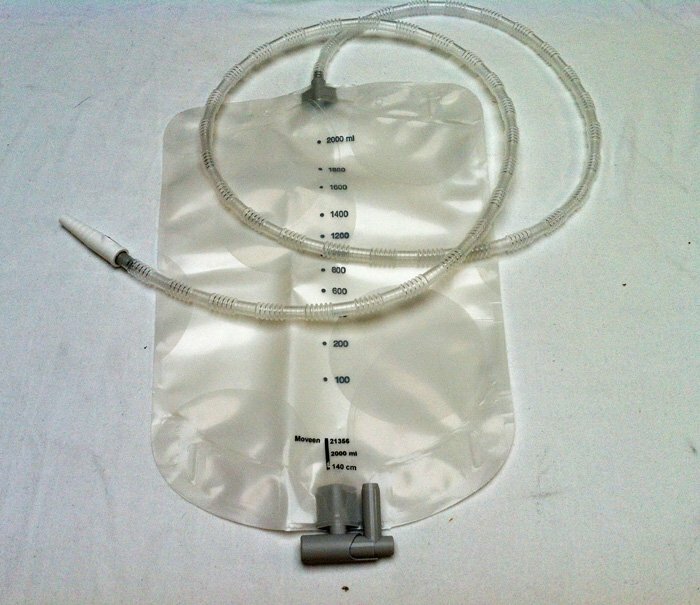 Please Note: To ensure best possible use, make sure catheter bag is placed below the bladder to reduce the risk of blockages, back-flow and infections from occurring. I really like the ribbed tubing–does not kink. The tapered connector makes attaching the cateter easy. The drain valve is simple to use, although the collection bag drains more slowly than other brands I have used. I would prefer that the hanger were permanently attached so that the collection bag could not fall off. There seems to be a valve at the top of the bag to prevent backflow.